Leaked images of YouTube music service leak reveals offline support, audio-only and background modes. 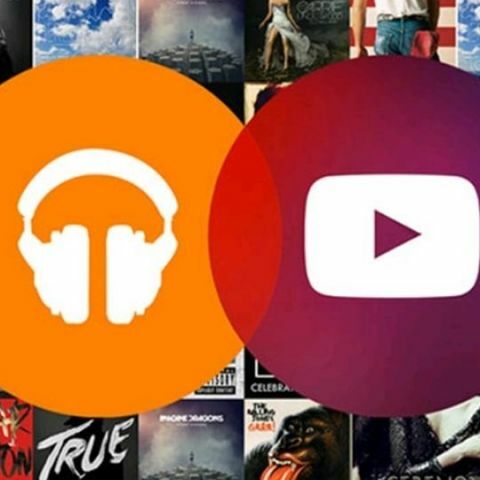 Rumors about YouTube subscription music service have been doing the rounds for months, and now a new report has surfaced that sheds some more light on the upcoming service along with a few leaked images. According to the report Google's YouTube music service will feature background audio, offline playback and much more. According to Android Police YouTube subscription service will be called YouTube Music Key, and Google will also rebrand Google Play Music All Access to Google Play Music Key. Leaked images from an Android phone reveals that the YouTube Music Key will be available on as an ad-free offering across devices. The service will come with an audio-only mode so users can turn off their screen or have music play in the background while they do other tasks on their device. Reportedly the service will also have an offline playback mode so users can continue listening even when they don't have access to a data connection. The YouTube Music Key will also give access to concert footage as well as covers and remixes. The service will also give recommendations, based on what you listen to and watch on YouTube. Android Police says that the YouTube subscription service will offer a free 30-day trial period and after that it will cost $9.99/month, which is similar to Spotify's $9.99 monthly premium service. No information is given on the international pricing or the launch date of the service. Samsung launched a free music service for its Galaxy smartphone users called Milk Music in March this year. The service provides Galaxy users access to over 200 ad-free radio stations in the US. The service offers over 200 genre-based/curated stations and has almost 13 million songs.